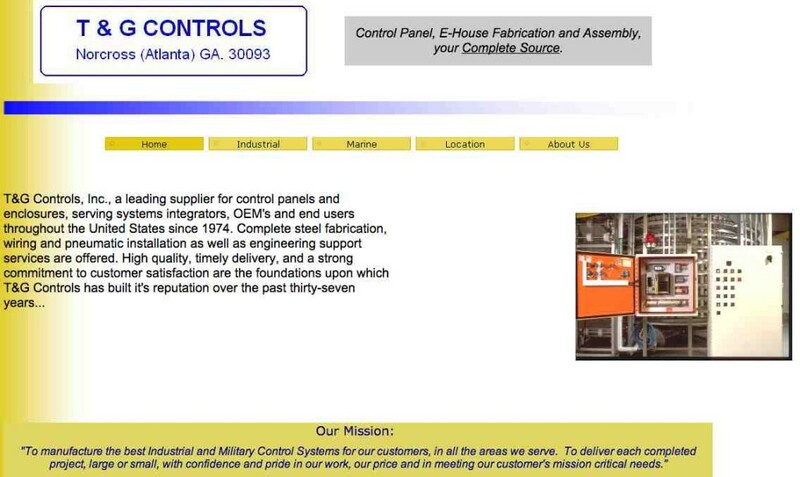 T&G Controls recently updated their website. Now, you can find what you are looking for faster and easier. We hope you enjoy this new look and feel. Check out the screen shot of the old one below. Quite the update!